Call in, Listen in, Chime in. 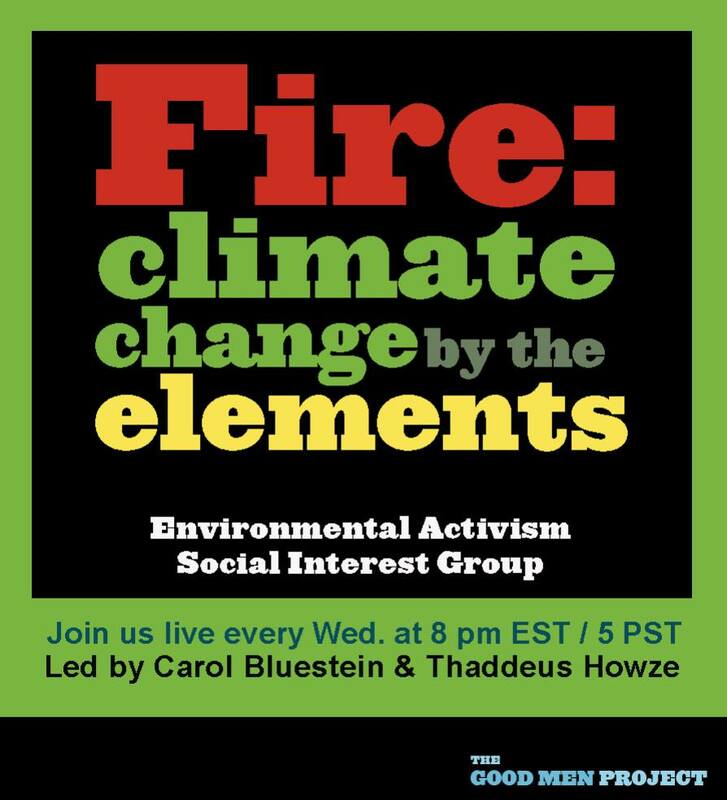 Continuing our Climate Change by the Elements series with: Fire. It changed everything—including the climate. Here’s how. For the last three weeks, Lisa Hickey, Carol Bluestein , and yours truly (Thaddeus Howze ) have talked about the impending threat of climate change. That slow-motion tiger stalking Humanity in the tall grass of our indifference. It’s Human nature to react to threats differently. Forest fire started by a lightning bolt in our dry, tinder-like forest? Gather our stuff and run. Terrible volcano starts exploding, hurling fireballs of flaming lava into our unsuspecting village? No stuff gathering, we mostly run. Toxic gases created by a powerplant two hundred miles from where you live, spewing into the atmosphere, killing birds, causing toxic rain and lung cancer in the people forced to live near it? Not in my backyard. Not my problem. Hey, my soap operas are on. Those airborne toxins from our power plants have proven to be a potential health hazard, no matter what form the byproducts take, from coal ash to radioactive waste, energy production is potentially hazardous to all of us. This is the true nature of climate change, it is a quiet, unobtrusive threat, a threat happily chewing us and we pay little or no attention, because we’re anesthetized by our technological progress; our need to pay bills, rampant punditry and Hollywood’s constant retreads. We are distracted by Madison Avenue’s latest productions, the struggle to vote for the right candidates, and getting enough sleep between the three part-time jobs needed to pay our bills. We are unaware of climate change, even as we are the direct cause of it. Consumerism, the need for stuff, causes climate change. Nowhere is this more evident than a view of the Earth’s surface at night. The world is ablaze with light anywhere Humans can use surplus energy to create light to push back the darkness. Here’s the thing most of us know only in the back of our minds: Our quest for energy is destroying us and the world as we know it. Energy, or as it was once known by the ancient alchemists upon whom we draw this inspiration was the mythical element of FIRE. Fire was the state of matter most in flux. It transformed materials, it was the secret energy of life itself. There are two periods in the Human experience for which there is a clear dividing line and transformative moment. Before Fire. After Fire. When Humanity lacked fire, we huddled in the dark for warmth. We waited until the sun rose or the moonlight made the night into anything other than a terrifying experience, waiting for something to run off in the night with one of our children. Before Fire, Humanity was part of the food chain. Part of the natural order of things. After Fire, we became the apex predator on the planet. And our rise to power came at the cost of the natural world as we sought out new forms of energy, new kinds of combustible materials to replace older, less portable kinds of energy. This quest lead us through peat, dung, coal, oil, natural gases, and now nuclear energy. Each kind comes with its own inherent advantages and potential horrors; each has a price tag on the environment, we are only now beginning to accept that the bill is due. 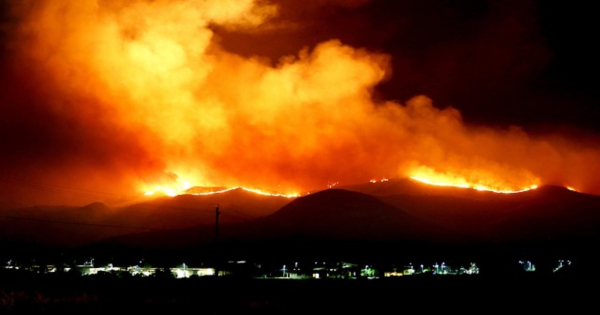 Today on, Climate Change by the Elements, we are going to talk about one of the most damaging aspects of the Human experience, what damage our quest for Fire has wrought on the Earth and its ability to sustain us. It won’t be completely comprehensive, we will choose just some parts of the conversation. This is intentional, so that you won’t become overwhelmed by the nature of the challenge. Then we will talk a bit about what we can do to affect change in time to save the planet — not because the Earth is in danger, but because if we don’t we WILL be. Call in, listen in, chime in. Tell us your stories while we tell you ours. We can change the world, together. o our Friday calls with the publisher, our online community.